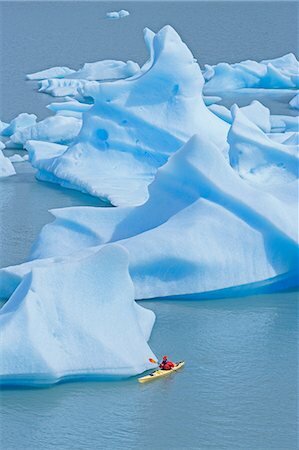 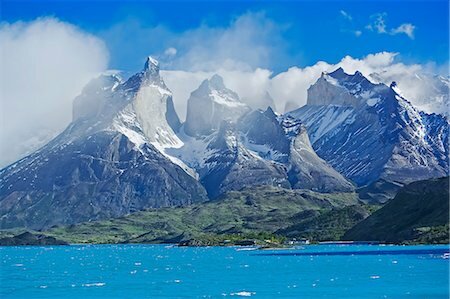 Chile, Torres del Paine, Magallanes Province. 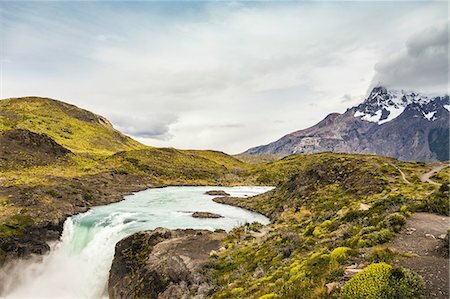 A waterfall or cascade on the Paine River in the Torres del Paine National Park. 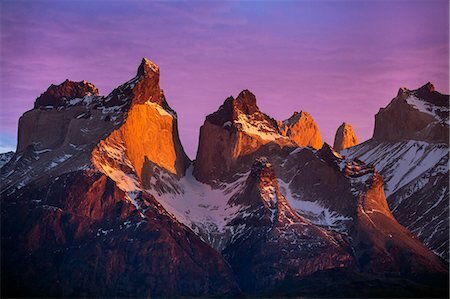 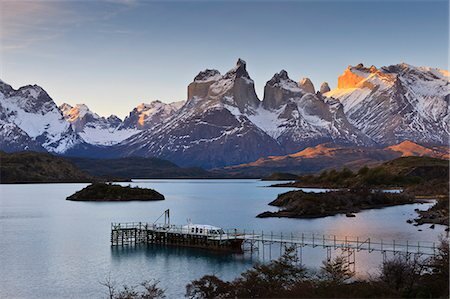 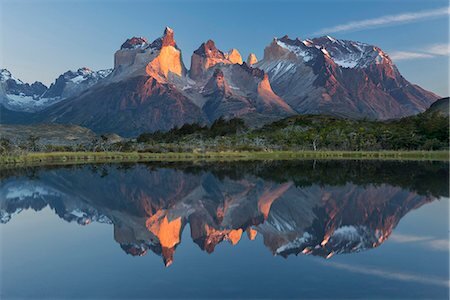 The Cuernos de Paine at sunrise in Chile's Torres del Paine National Park. 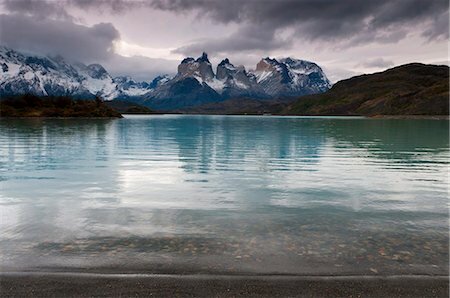 A long exposure along the shore of Lago Nordenskjöld in Torres del Paine. 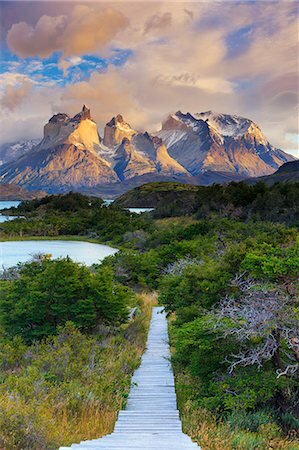 Chile, Torres del Paine, Magallanes Province. 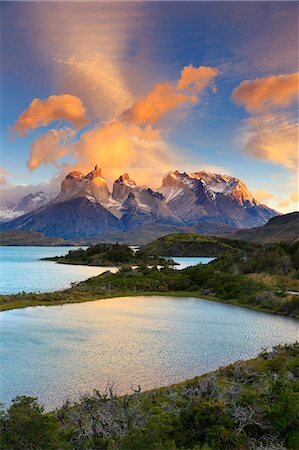 Sunrise over Torres del Paine with Lake Pehoe in the foreground. 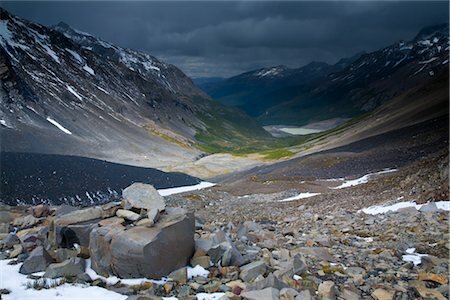 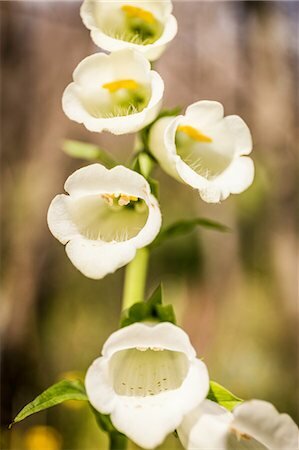 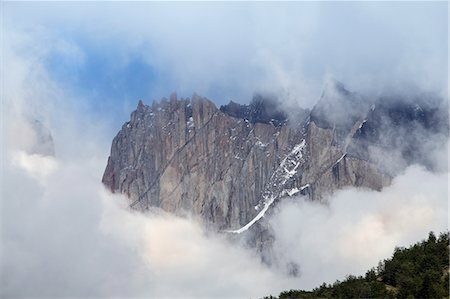 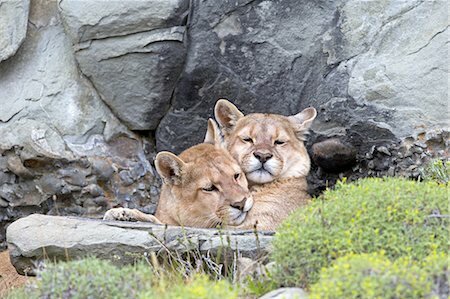 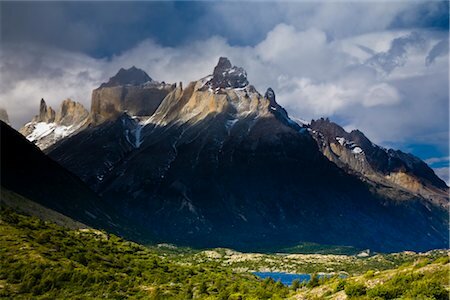 One of the principal attractions of the National Park is the magnificent Paine massif. 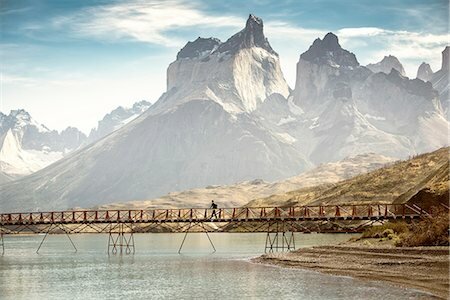 Chile, Torres del Paine, Magallanes Province. 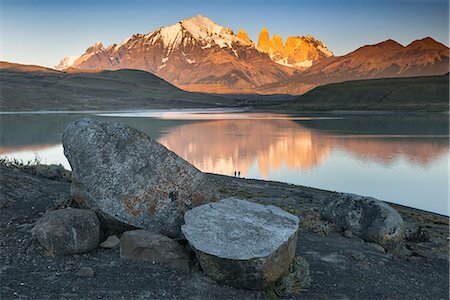 Sunrise over Cerro Paine Grande with Lake Pehoe in the foreground. 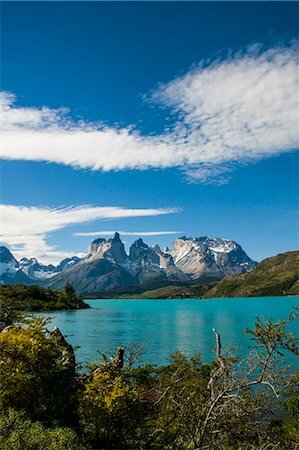 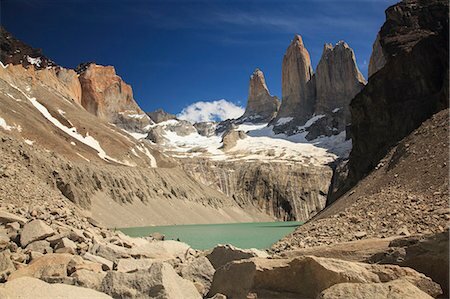 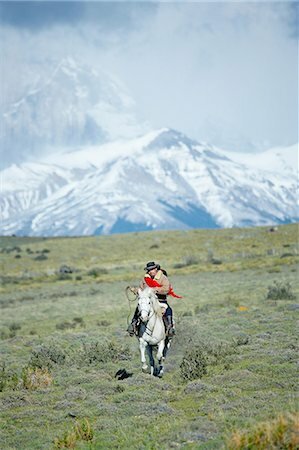 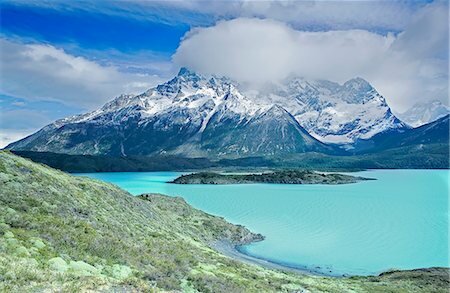 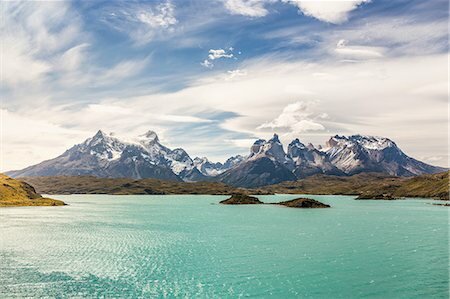 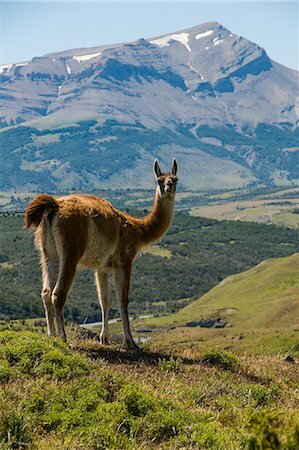 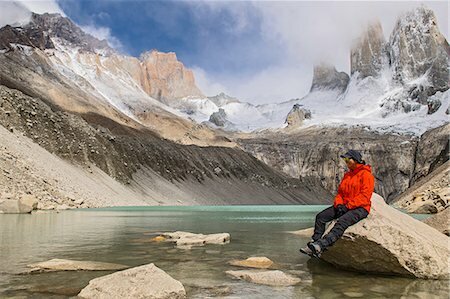 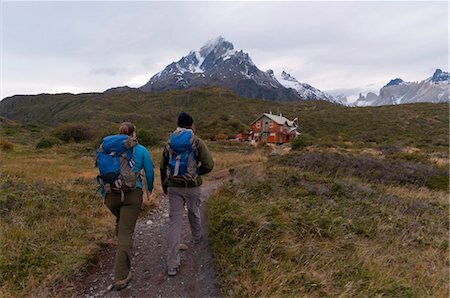 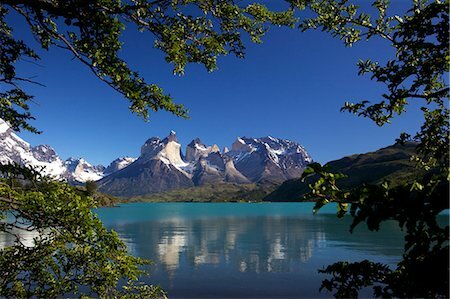 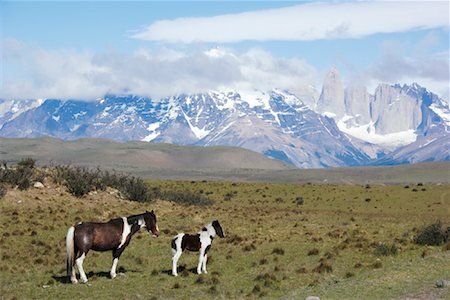 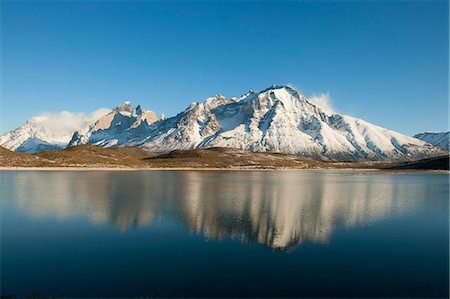 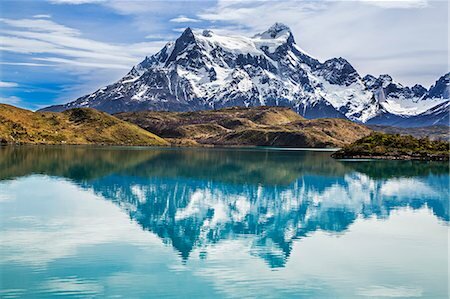 One of the principal attractions of the Torres del Paine National Park is the magnificent Paine massif. 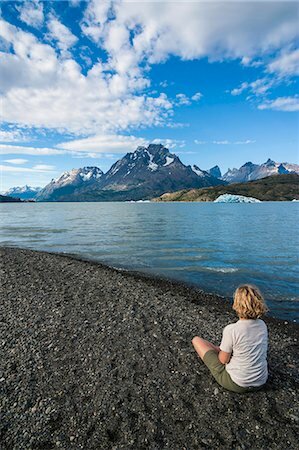 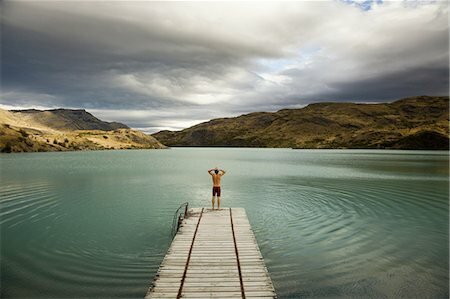 A young man standing at the end of a wooden pier, preparing to dive into calm lake surrounded by mountains in Torres del Paine National Park, Chile. 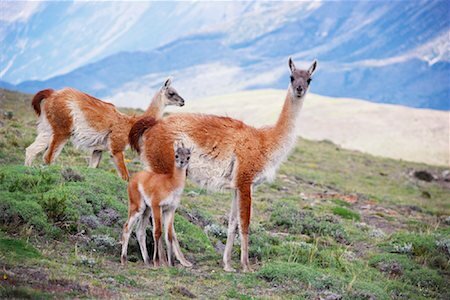 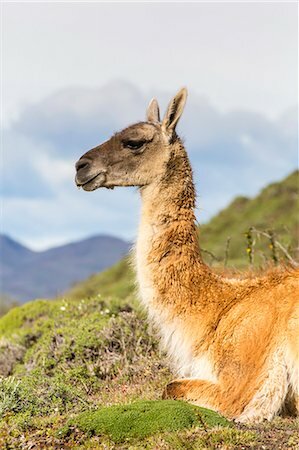 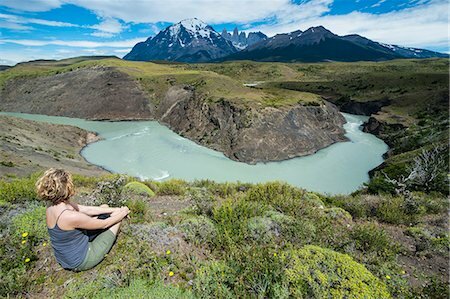 Hikers enjoy one of the best national parks in South America on a sunny day. 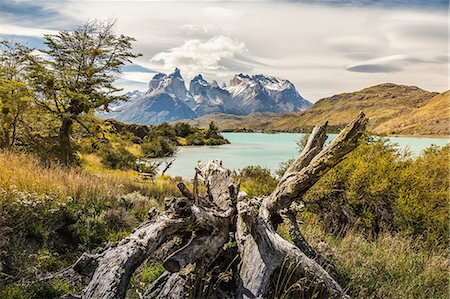 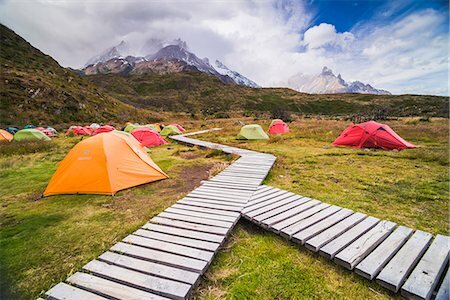 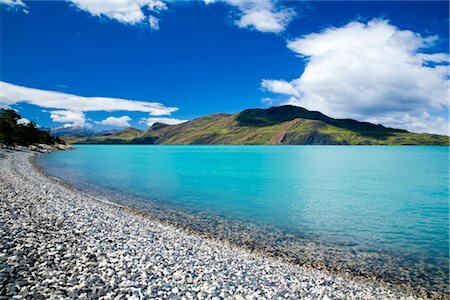 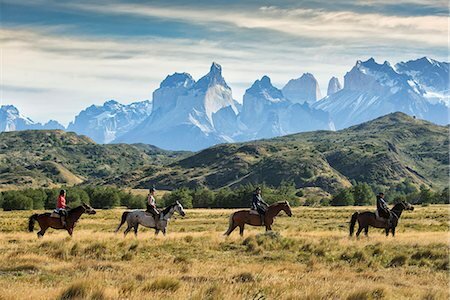 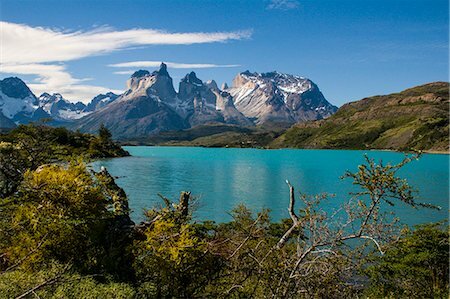 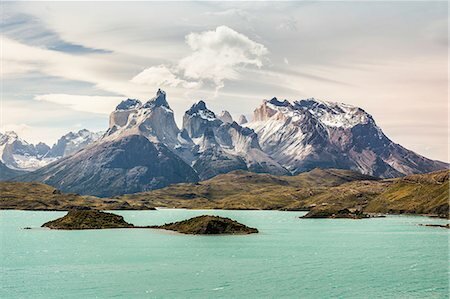 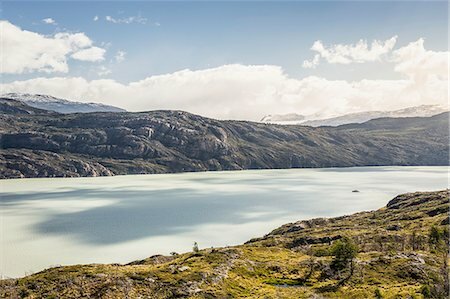 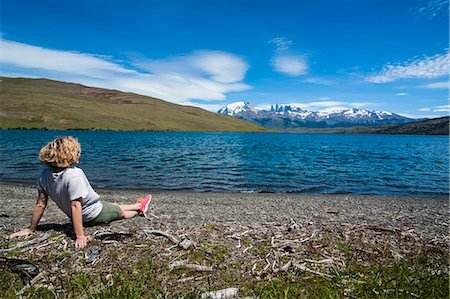 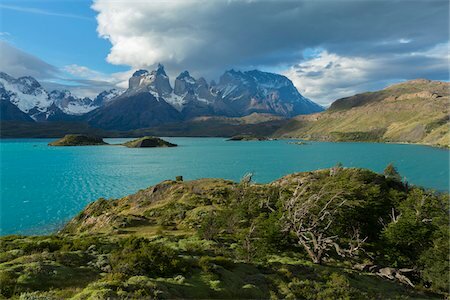 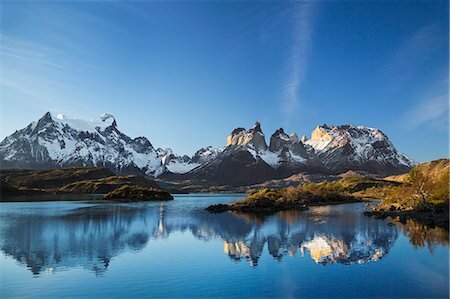 With steep peaks full of hanging glaciers and glacial silt-filled lakes, Torres del Paine is one of the greatest attractions on Earth. 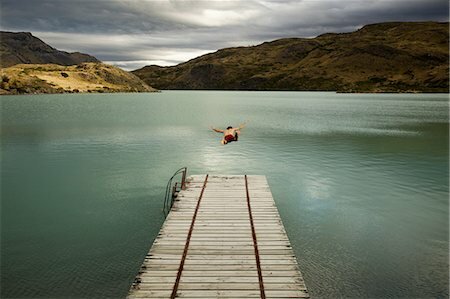 A young man in mid air, diving off a wooden pier, into calm lake surrounded by mountains in Torres del Paine National Park, Chile. 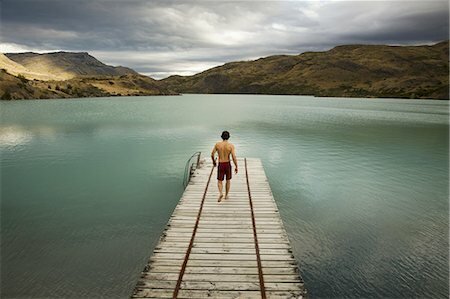 A young man walking down a wooden pier, towards calm lake surrounded by mountains in Torres del Paine National Park, Chile. 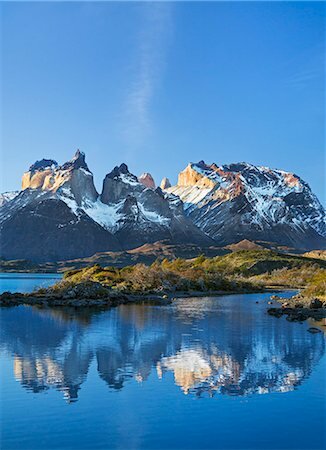 Chile, Torres del Paine, Magallanes Province. 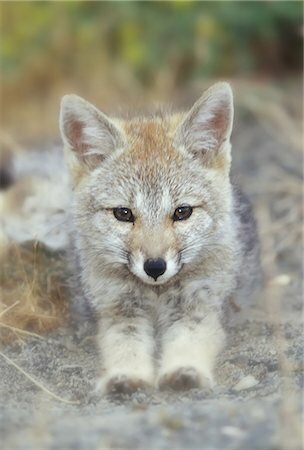 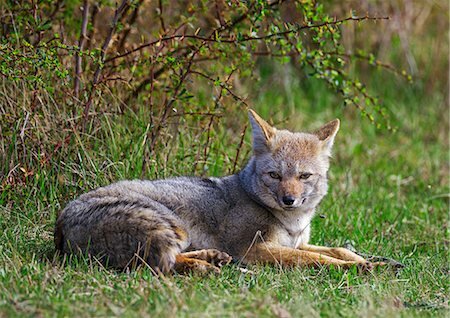 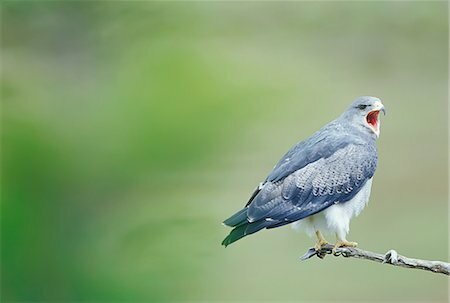 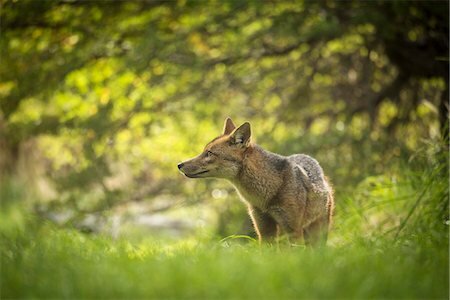 A Patagonian or South American Gray Fox. 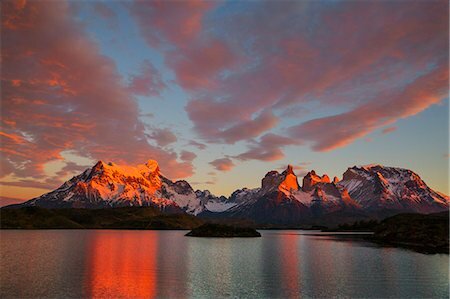 Chile, Torres del Paine, Magallanes Province. 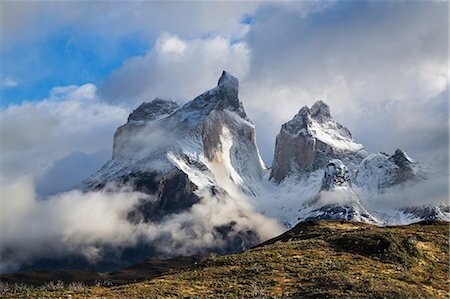 The impressive peaks of Cuernos del Paine wreathed in cloud. 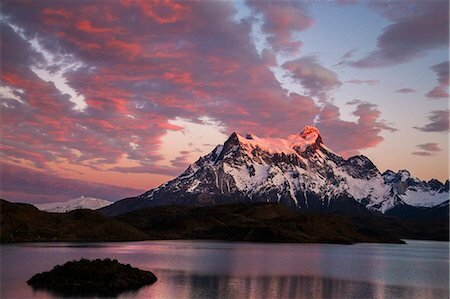 The highest peak is known as Cuerno Principal. 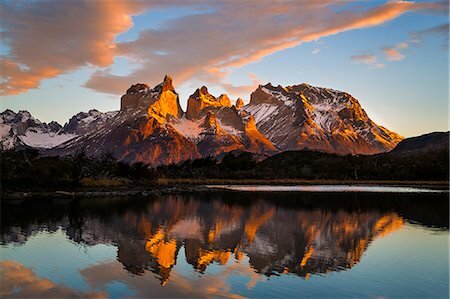 Chile, Torres del Paine, Magallanes Province. 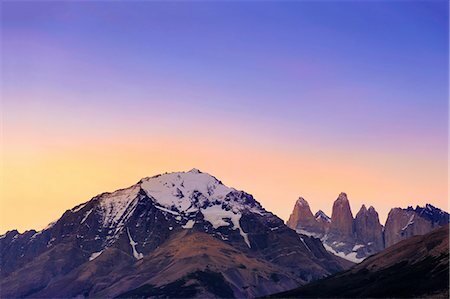 Sunrise over the peaks of Cuernos del Paine. 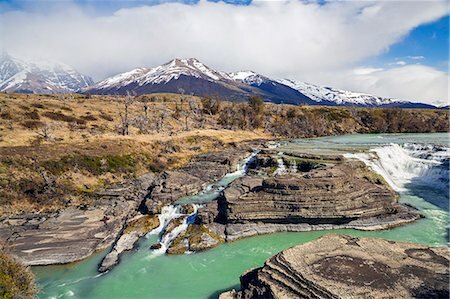 The notable formation of contrasting igneous, sedimentary and metamorphic rocks is unique in the world. 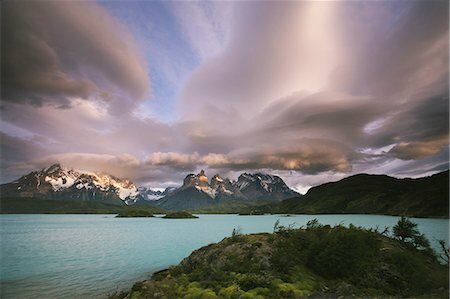 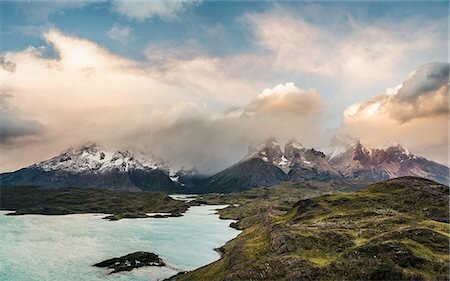 Cloud formations in the skies above the Torres del Paine National Park in Chile. 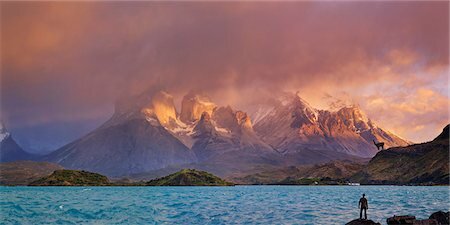 Sunset over the waters of the sea, and snowcapped peaks. 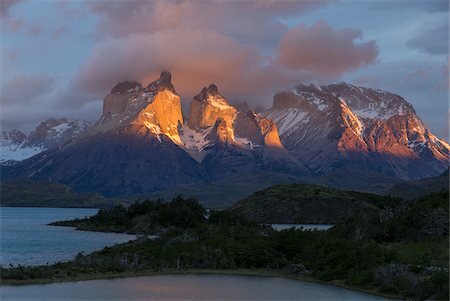 Las Torres, Torres del Paine National Park, Chile.